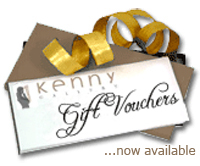 The Kenny Gallery Gift Voucher - may be used�in-store or�on-line to purchase original art, prints or books. 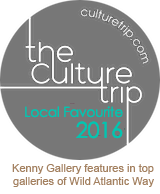 Our vouchers do not expire, and may be ordered in multiples to make up higher denominations (eg. Add '5' to basket for a�€250 voucher, or add '10' to basket for €500 voucher). Discount coupons may not be used to purchase Gift Vouchers.